From an initial declaration of 448 yearlings back in December 2016, the field will be reduced further until we have a final list of no more than 20 runners for The Derby in 2018. 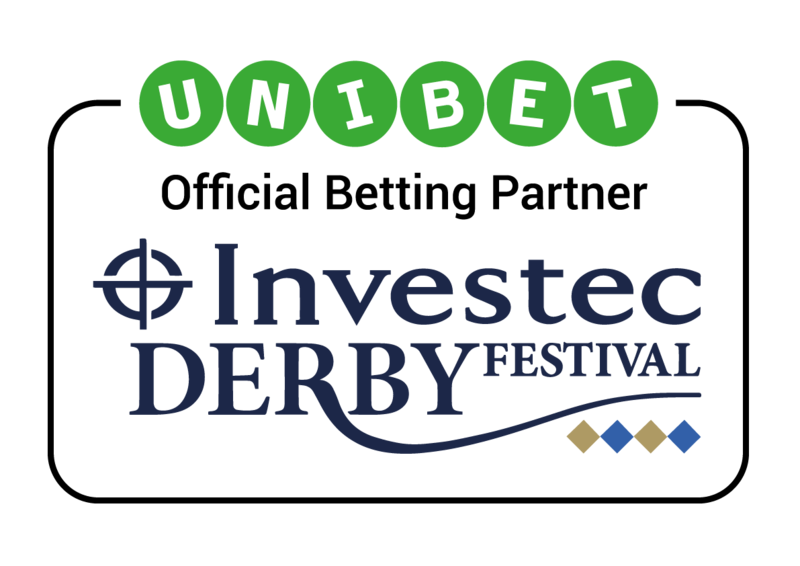 This is a race for three year olds only so the horses involved have just one shot at Derby glory but among our guide are a number of familiar trainers, jockeys and owners. Aidan O’Brien will be well represented again this year and, along with his Coolmore owners, he will be targeting a record-equalling seventh win in the Derby. Epsom Downs Racecourse welcomes back O’Brien who has saddled four of the last six winners, including 2017’s 40/1 outsider Wings of Eagles. The Coolmore partnership looks set to hold the pre-race favourite in the form of Saxon Warrior who shone at May’s 2000 Guineas meeting and has a clear lead over the chasing pack. Other O’Brien entries for 2018 include Nelson, The Pentagon, Rostropovich and Gustav Klimt and he has every chance of finishing this year as the joint-leading trainer in Epsom Derby history. Also back at Epsom Downs in 2018 is John Gosden who enjoyed success at the Derby in 2015 with Golden Horn. Gosden’s yard provides us with Roaring Lion, Crossed Baton, Sevenna Star and Photographer who are all among the chasing pack behind this year’s favourite. Other horses listed to take part at the time of writing include Delano Roosevelt, Masar, Young Rascal and Ghaiyyath and after impressing at the fledgling stages of their careers, all of those expected runners are being talked about as potential winners of the Derby in 2018. 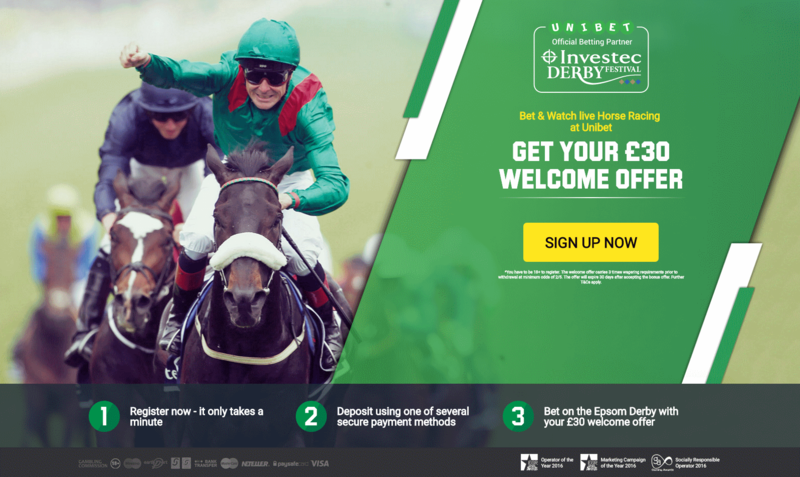 Join us at Epsom Derby Betting and learn all about the Trial races for the Epsom Derby. These Trials are horse races during April and May which are contested by three-year-olds likely to run in The Derby in early June.  We’re all aware that the Epsom Derby is one of the most historic horse races in the world but how much do we really know about this famous event?